The good news is, you’ve made a commitment. You’ve shown—at least to yourself—that you aren’t afraid to leap in and follow your heart, and sometimes that can be half the battle. But relationships—be they of the heart or just with your telecommunications provider—need to be a two-way street. 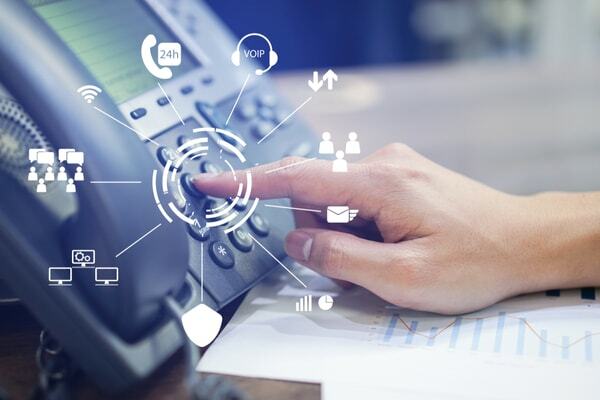 A VoIP system uses your high-speed internet connection to provide phone service, and can save you money and make your telecommunications more efficient and affordable than ever before. But what about when there’s trouble in paradise? When the sun begins to set on your relationship with your VoIP provider? 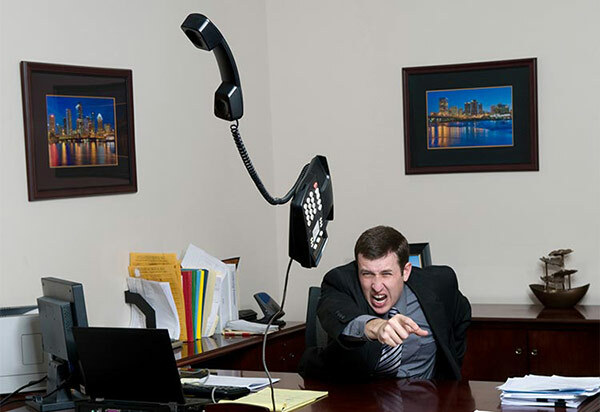 Here are 7 signs that it might be time to break up with your VoIP provider. Call clarity is key if you want to handle important business on your VoIP line, or just be able to have a clear conversation where things aren’t cutting out every few seconds or so. When you speak on a VoIP line, the CODEC (stands for coder/decoder) takes your sound waves and turns them into digital packets that can be sent across the connection and translated on the other end. Some CODEC protocols are able to compress the sound waves better than others, which means you should be able to have better quality on both ends. Look for a provider with the most highly-rated CODEC protocol. 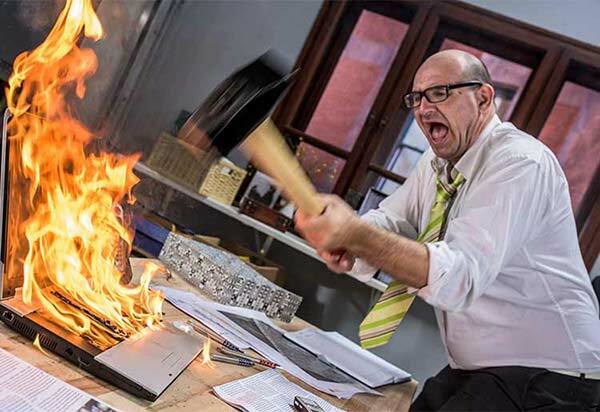 You may also find that the VoIP quality is affected by the bandwidth of your internet connection. The bandwidth is the top speed your connection can transmit data, so the better your bandwidth, the better your connections ability to patch those VoIP calls through. It also means that you should be able to better handle more phone lines even as your VoIP needs grow. A number of major telecommunications companies are in the VoIP business and use their infrastructure to beef up their VoIP service, meaning that you should be assured high clarity in your calls. That said, even if it’s a company that only does VoIP, call clarity should be a major priority of the company. If your VoIP provider doesn’t provide you with the clarity you need, and you find the two of you are just having too much trouble communicating, it might be time to break up. At your home workstation or down at the office, your VoIP connection is just as fast and exciting as it was when you first got together. Life isn’t lived indoors though, or at least it shouldn’t be. Any VoIP plan worth its salt is going to be mobile-optimized so that you can stay connected no matter where you are. This should be in the form of a “softphone” that connects to your mobile device, and which should ensure a high quality connection and premium voice clarity no matter how far you are from the office. You should also make sure your plan allows you to use the same features—like voice conferencing—if you’re on your mobile device and that these aren’t restricted solely to your desktop setup. It’s easy to stay in love with your VoIP service if all you want to do is stay connected from your couch. If you’re like the rest of us though, you’ll need to be able to go out. Video conferencing is one of the most important business VoIP features you can have. 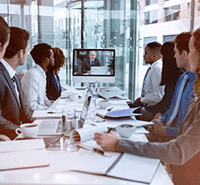 With video conferencing you can be more than just a disembodied voice speaking to a room full of coworkers. You can bring yourself—or whomever is working remotely—directly into the meeting, increasing interaction and making the whole team feel like they’re on the same page, even if they’re not in the same room. With video conferencing, you can also share visual presentations to multiple users simultaneously, meaning that just because someone is traveling, they don’t need to miss that PowerPoint presentation you sweated over. In the business world, it just pays to see other people. People say opposites attract, but people say a lot of things that aren’t true. If you want to be happy, it’s crucial that you find a VoIP provider that suits your needs and what you’re looking for. Are you a small business owner looking for a business VoIP suited for a company your size? If so, then a VoIP provider that specializes in enterprise level clients just might not be right for you. 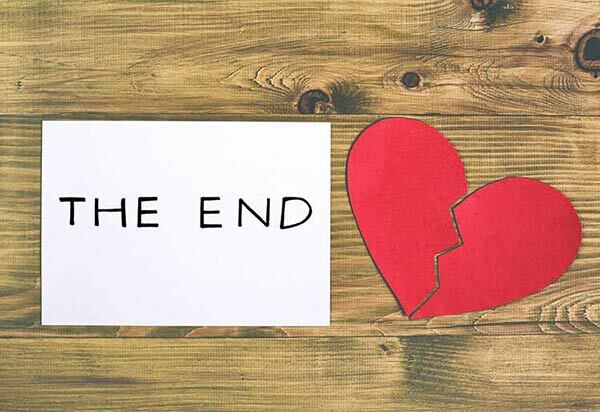 The opposite is also true—if you’re a rapidly-expanding business with a VoIP plan for a mom and pop store, then this relationship might be doomed. Most VoIP plans are engineered to be easy to use, but things can get a bit complicated at times. This is especially true if you’re running a large organization , or if your VoIP plan includes a large number of features and you don’t have your own IT department to handle any hiccups. This is why you need a company that has reliable, responsible customer support. Customer support that takes your calls, replies to your texts, and listens. They want to make sure you’re happy, and they’re going to put in the work to make it happen. Sometimes in a new relationship, your partner seems like they’ve got everything you could possibly need. In time though, you realize that actually, although they talk a good game, when it gets down to the nuts and bolts of it, there’s not that much there. With your VoIP provider, the price may be right, but if it doesn’t have the features you need, then you might find yourself wanting to move on. There’s also such a thing as too many features, things that you’re paying for but don’t need. Make sure that the provider you’re going with doesn't just talk a big game, but provides the specific things you’re looking for, if you want to make this a long-term thing. Making things work long distance can be hard, to say the least. With most VoIP providers, there are long distance packages that allow you to make international calls to landlines and mobile phones in countries across the world. Many providers include plans with unlimited minutes, even with their introductory VoIP plans. Take a look at your own long distance needs and see if the plan you’re with provides the coverage you need. 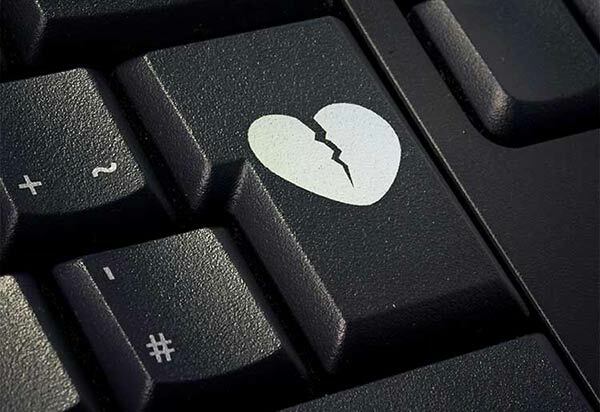 Otherwise, you may end up one of the countless people who found out the hard way that long distance connections are hard to sustain. Just like with relationships, there can be some real hurdles when it comes to finding a VoIP provider that can go the distance. You want to find one that you don’t just fall in love with at first sight, but that you’re truly compatible with, one that has all of the features you’re looking for and won’t let you down. And maybe you’ve heard this before, but first things first, you have to do the work on yourself. Find out what you need from your provider, and then take the time to find the VoIP provider that will make you happy. Our editorial staff is comprised of writers who are knowledgeable about technology and business services. We specialize in simplifying the process of choosing the right VoIP provider for your business.